A report on the Intergenerational Dilogue Forum on Music where industry practitioners and stakeholders discussed the evolution of Kenyan music. This forum was held on Friday 30th October 2018 at the Kenya National Theatre. 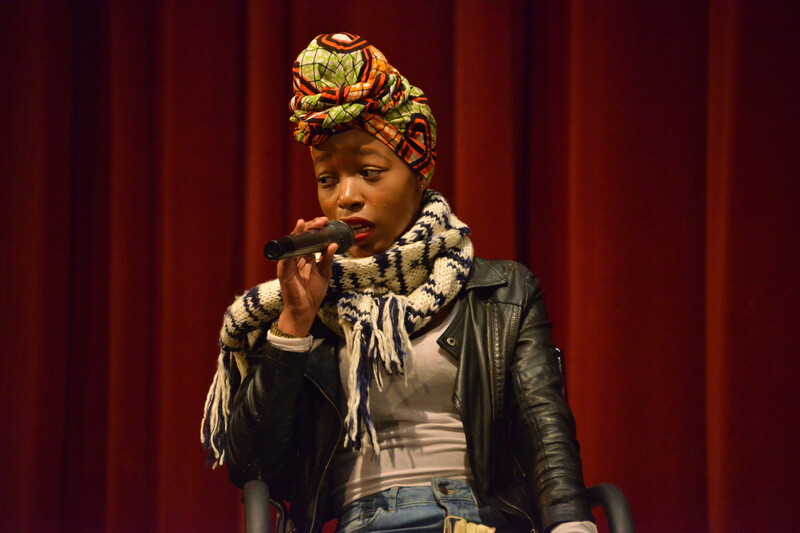 Over fifty creatives participated in the forum that incorporated panel discussions and performances. In the keynote presentation Tabu Osusa from Ketebul Music took the audience through a journey of the development of Kenya’s music and the influences that has moulded the sound over the decades. He cited traditional rhythms, western and Caribbean music, disco and hip hop sound as some of those that have influenced the Kenyan sound over the years. Mr. Osusa stated that there is need for Kenyan musicians to be culturally and musically literate so that the sound and music produced is not too much imitation of especially of music from the West, such as Hip Hop Genre. He lauded artistes such as Eriko Mukoyami who moved to Siaya from Japan to learn how to play the nyatiti from the traditional practitioners. This showed an appreciation of traditional music styles and instruments and how it influences sound. Did music in Kenya evolve/change based on generation or class? How do we make music accessible? It was noted that access for local music meant access to the media so that local music and artistes get the visibility needed to build audience loyalty. Traditional music can be made funky by changing the sound for the next generation. Contributing on the value of intergenerational and interclass dialogues, There is value in bringing artists together to learn from one another and perhaps collaborate on projects of common interest. 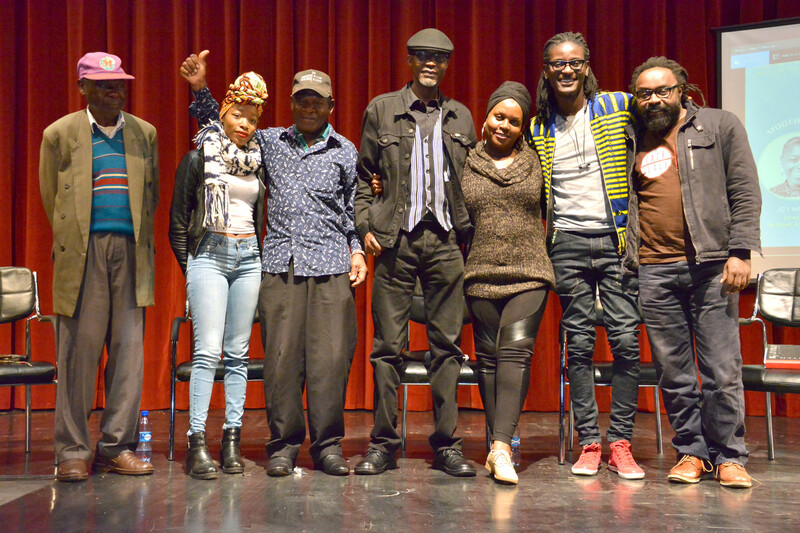 Panelists Greg Tendwa, Barbra Guantai, Dan Aceda, Phy Ngetich and Peter Akwabi discussed Identity and Genres of Music. They looked at the influence of cultural heritage on music and the importance of artists working together and continuing to learn as they continue to grow in the talent and career. · The (im)possibility of having a distinct sound in East Africa. · Valuing and appreciating the Kenyan culture and heritage as a source of inspiration for music. They mentioned the important of learning language to strengthen identity and creativity in music. · For local art to thrive there is need for education, legislation, infrastructure and more. The media also needs to support local talent by giving opportunity to air local music or programs. · Kenya has been influenced by colonial influence and Christian morals in terms of identity and therefore music may reflect this influence through a preference for foreign content or styles in music. · We should not be condemning of what the youth are listening to. It’s alright for musicians to experiment however if sounds are borrowed or adopted there is need to we need to transform the content and not copy. What do artistes do with visibility they receive? Are there tools that can facilitate creativity or collaboration? How effective methods of mentorship be developed? It was noted that the music industry needs to be about business as well as creativity. Linkages for collaboration are important as artistes find their niche. Panelists Topi Lyambila, Fundi Frank, Rashid Jibril, Michael Waithaka and Boniface Nyaga discussed Media and Live music programming in Kenya. 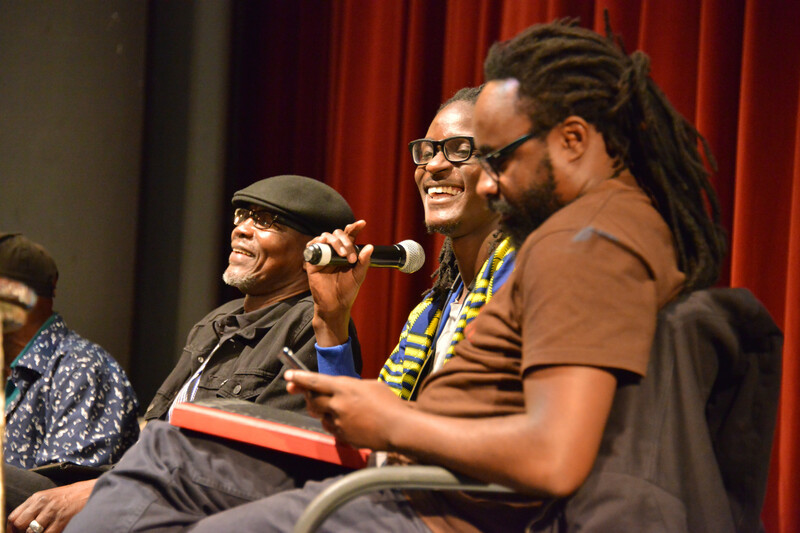 The discussion captured the need for Kenyan artistes to build a strong identity in and for their music. 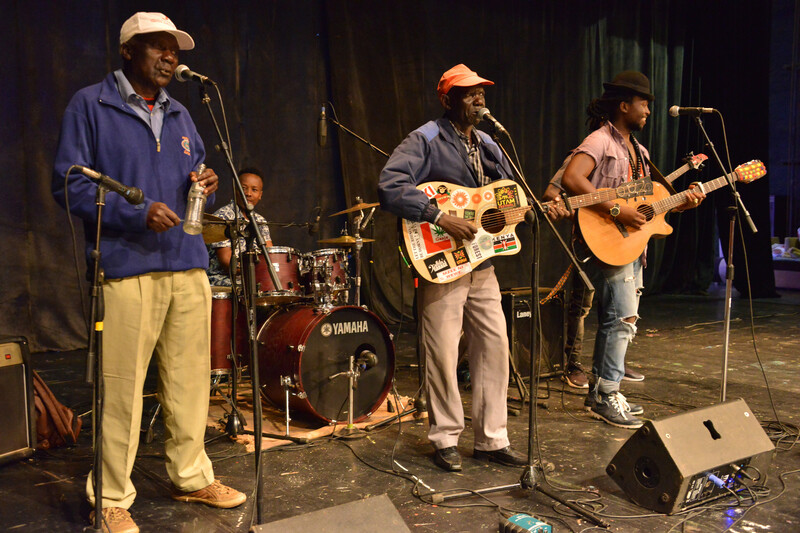 It was noted that in the eighties Kenyan bands would travel abroad to perform for foreign audiences but now if and when there is travel it is targets the local audiences in the Diaspora. The panelists agreed that Kenyan artistes need to decide on where they are and where they are going but must not lose their identity (sound) even where they sample foreign music. The live music scene has also gone through changes. While it was common in the eighties and nineties, this went down but is now beginning to pick up. Not many establishments (restaurants/ bars) in Nairobi have regular live performances. Indeed few bands have regular gigs at restaurants or night clubs and many of these establishments sometimes will try and vary their entertainment to provide a variety to audiences. Journalists Boniface Nyaga encouraged musicians to understand the business side of the industry, and frame their message in a way that will attract the attention of media houses. Artistes will do well to have a comprehensive strategic plan for the social media engagements. What can we do to archive our music? Where can local music be found? The archiving of local content should be prioritized. KBC should have the largest music library unfortunately this has not been organized and it is not clear how much music is really available. There is need for a concerted effort in both private and public sectors to archive local content.